See what customers say about us here. 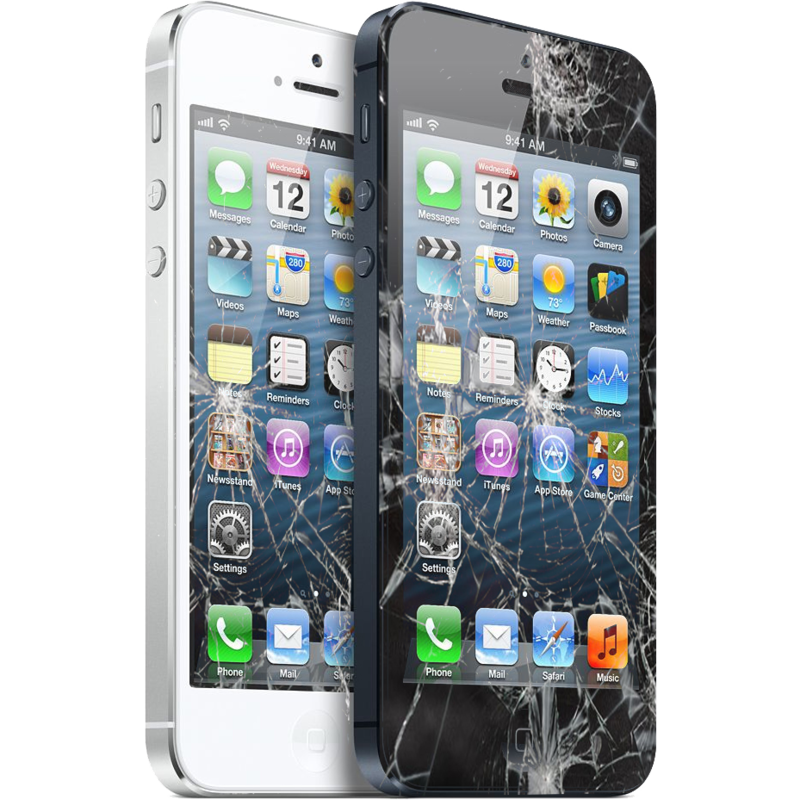 We accept Genuine & Non-Genuine, sell all iPhone, iPad and Samsung LCD’s! We offer fast payment by Bank Transfer and PayPal! 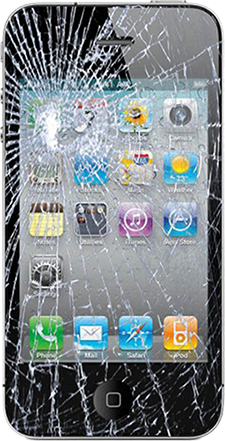 We can send you specialised packaging to send your screens back to us. We offer free collection anywhere in Europe using our courier network! LCD Buy Back is part of the Technology Recycle Group. © 2017 Technology Recycle Group Ltd. All Rights Reserved.